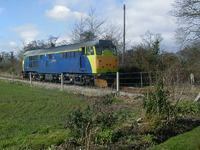 Off for a bit of road learning in Suffolk. 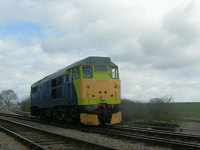 The staff of FM rail toook 31190 on a jaunt to Sizewell, all it needed was a caravan. 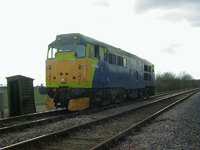 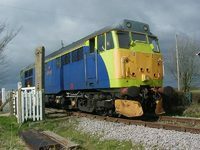 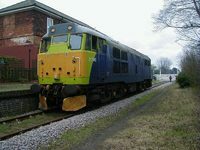 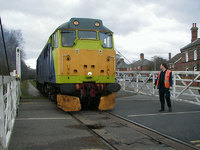 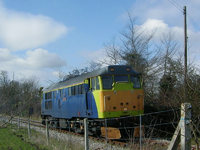 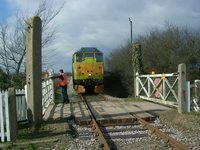 The route learner joins the Sizewell branch at Saxmundham. 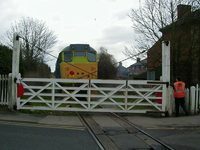 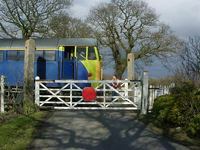 The quaint branch line requires drivers to get out and operate the crossing gates… The TRAIN driver that is! 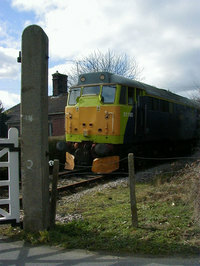 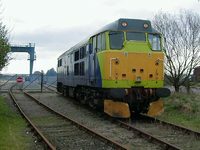 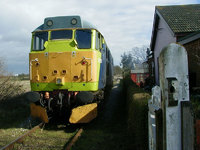 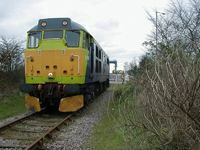 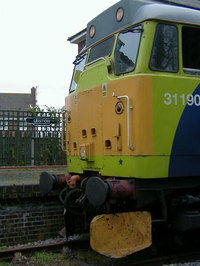 At the end of the line 31190 stands at Sizewell. 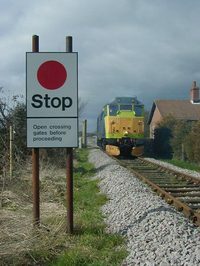 Waiting at the site of the former Leiston station. 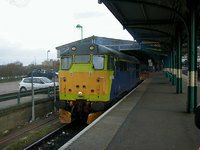 In the bay at Ipswich before returning to Norwich.